Complete our Post Brexit Travel Survey for your Chance to Win! 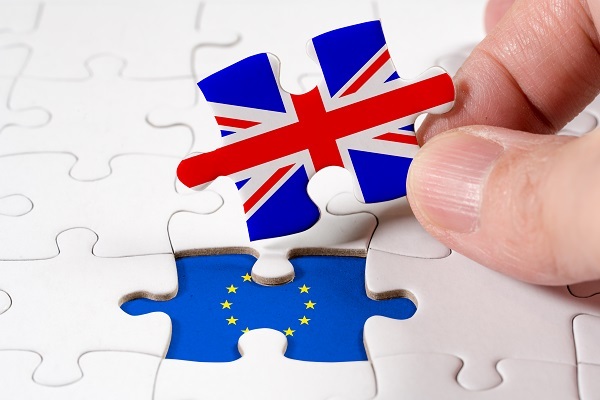 At Holidaysafe we like to keep an eye on how world events affect our customers, and so we are looking for travellers with two minutes spare to complete our quick post-Brexit travel survey. The survey takes less than two minutes to complete and, as a thank you for answering just 6 short questions, we will automatically enter every entrant into a prize draw to win a £100 John Lewis gift card. You don’t have to purchase another policy to enter and full T&C’s can be found below. Simply visit our survey to get started, but spread the word – the prize will only be unlocked when we get 200 responses. 2. Infinity Insurance Solutions Ltd is authorized and regulated by the Financial Conduct Authority (FCA) FRN: 528912. 1. Users must visit the Holidaysafe Post Brexit Travel Survey Monkey page to complete the survey. Any answers to the survey received via an alternative means other than on the Survey Monkey page will not be accepted. 2. Users do not have to have purchased a Holidaysafe Travel Insurance policy to enter. 1. The Prize for the competition is a £100 John Lewis Gift Card (“The Prize”). The Prize is non-negotiable and cannot be exchanged, upgraded, transferred or refunded for a cash or physical alternative. However, if we are unable to obtain John Lewis voucher, for any reason, we will choose a subsequent alternative prize of the same value. 1. The Winner will be chosen at random from all surveys received by selected employees of Holidaysafe Travel Insurance. 2. The survey will close once the Promoter receives a minimum of 200 responses. Only then will the Prize be ‘unlocked’ and a winner chosen. 3. The Winner will be notified via email within 7 days after the prize draw closes by a representative of Holidaysafe. If The Promoter does not receive a response from The Winner within 7 days after first contact, The Promoter shall deem the Prize as unclaimed. At the discretion of The Promoter, the prize may be allocated to a substitute winner. 4. The Winner will be contacted via the email address entered during the survey. It is up to the Winner to make sure his/her details are correct before submitting. 5. The Winner will be sent their Prize via post. 6. By entering, the Winner gives their permission for their name, location and photo (if required) to be used on the Holidaysafe blog, social media, newsletter and all other press and/or promotional material as required. 1. The Promoter is entitled to change, amend, extend, cancel, or review the competition, terms and conditions and any other relevant material as required without prior notice. By entering, entrants will have agreed to abide by these terms and conditions and any revisions or amendments. The entrant agrees that The Promoter will not accept liability for such changes or any inconvenience caused as a result thereof. 2. Holidaysafe and Infinity Insurance Solutions Ltd is no way partnered with or affiliated by John Lewis or its partners.